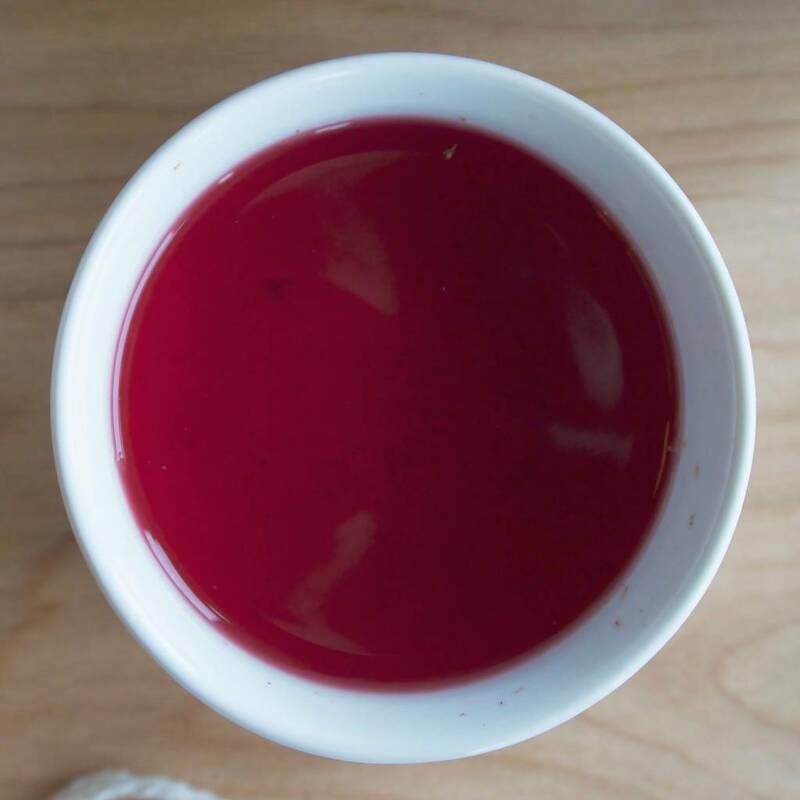 Deep pink with strong, tart flavors this tea will make you think of herbal tea differently. 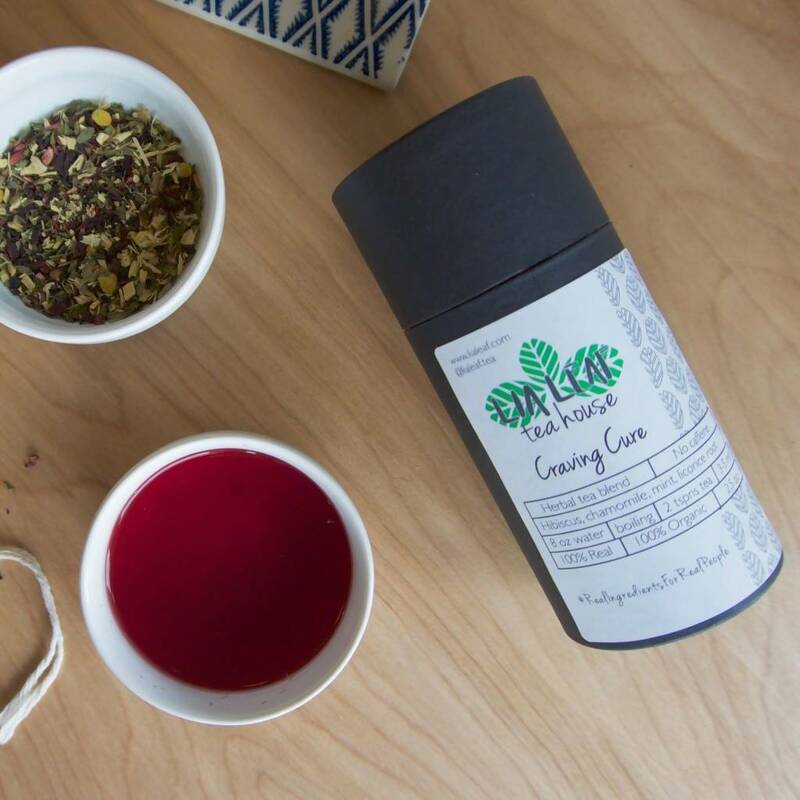 Craving Cure is one of our best sellers at the tea house and for good reason. 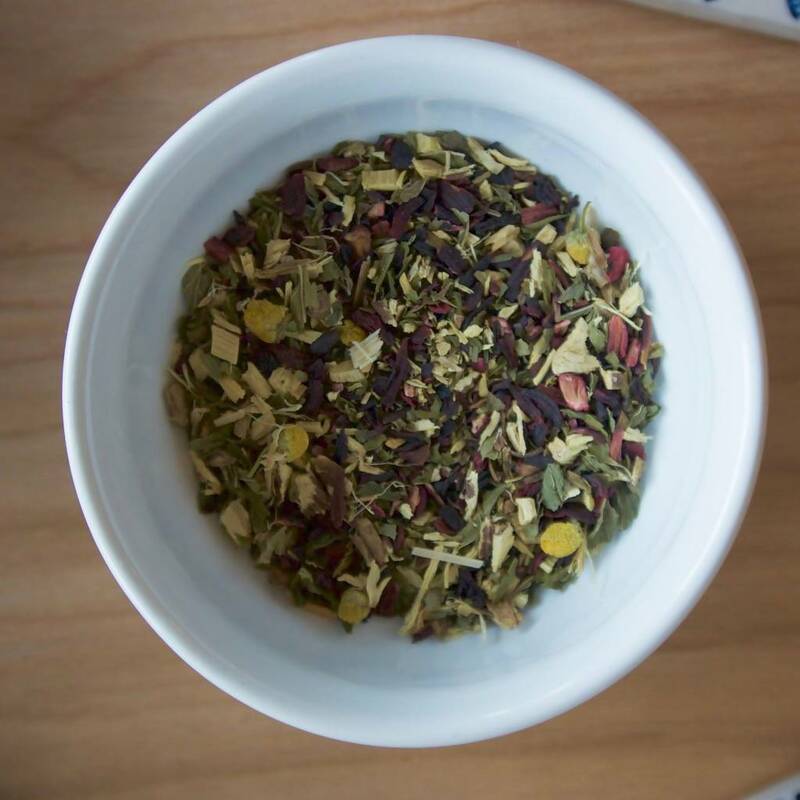 Hot or iced this tea hits all the flavor profiles and leaves you satisfied. We bet it’ll cure your 2 PM craving!